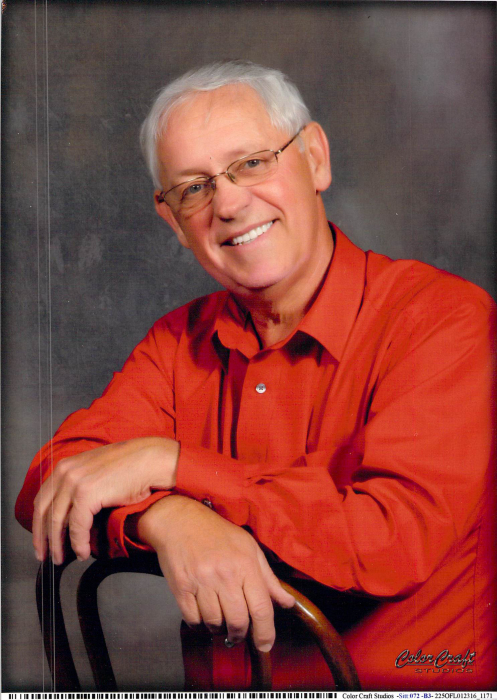 Paul Michael Caskey, age 66, of Morehead, went home to be with the Lord April 4, 2019. He was born on July 16, 1952 in Rowan County,KY, to the late Emmitt Caskey Sr. and Opal Little Caskey. He started his career as a construction worker and later formed his own business, C and K Contracting. Paul loved the Lord, and his true passion was sharing the gospel of Jesus Christ with everyone he met. He had a very outgoing personality and never met a stranger. He was a man with many interests and lived his life to the fullest. He loved to fish, hunt and travel. Paul enjoyed bee keeping, gardening, the outdoors, and being with his family. He was also an avid UK Wildcat fan. Most of all, he was a committed and loving husband to Ava, his wife of 41 years, a loving father, grandfather, brother, uncle, nephew, cousin and friend. He was loved by so many and will be greatly missed by all that knew him. He has gone to his heavenly home but will forever live in the hearts of those who love him. He is survived by his loving wife, Ava Lowe Caskey; two sons, Emmitt (Jessica) Caskey of Owingsville and Michael Caskey of Morehead; one daughter, Nola (Morgan) Cooper of Morehead; five brothers, Bobbie Caskey of Clearfield, KY, Jimmie Caskey of Cynthiana, KY, Harry Caskey, Richard Caskey and Victor Caskey, all of Morehead, KY; two sisters, Molly Caskey Walters of Cynthiana, KY and Pamela Caskey Workman of Lewisburg, WV; one aunt, Essie Caskey Miller of Winchester, KY; He was the doting, fun, "Poppy" to his six grandchildren, Candice Caskey, Cameron Caskey, Emmitt Chase Caskey, Michael Paul Caskey, Annon Cooper and Valen Cooper. He is preceded in death by his parents, Emmitt Caskey Sr. and Opal Little Caskey; one brother, Emmitt Caskey Jr.; two sisters, Barbara Caskey Riddle and Gertrude Caskey Fiscarelli; one grandson, Paul Caskey- Dehart. Visitation will be Wednesday from 6-8 p.m. at the Sharkey Freewill Baptist Church. Funeral Services will be Thursday at 11:00 a.m. at the Sharkey Freewill Baptist Church with burial following in the Brown's Cemetery. Reverend Tim Hamilton will be officiating.